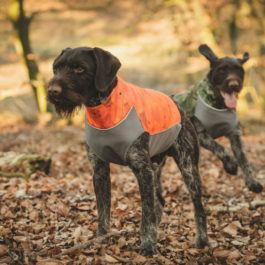 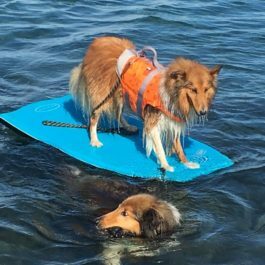 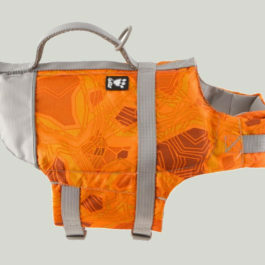 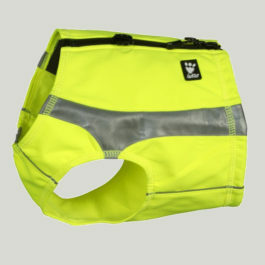 Life jacket for dogs available in two colours. 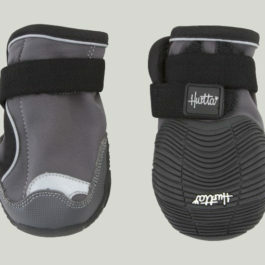 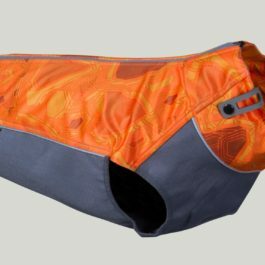 A size chart is in the product gallery, and instructions can be found at Measuring your dog. 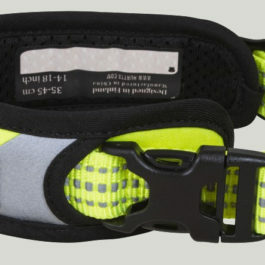 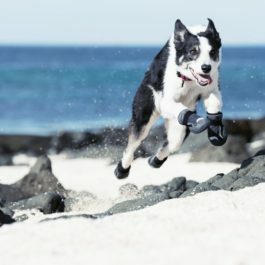 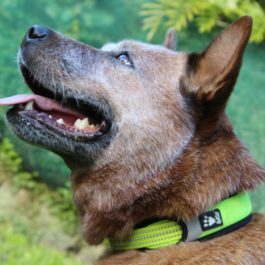 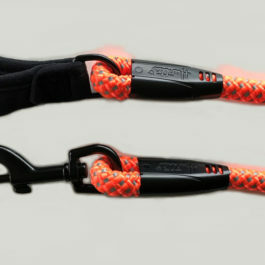 The Dazzle Rope Leash is part of a great range of reflective dog gear from Hurtta. 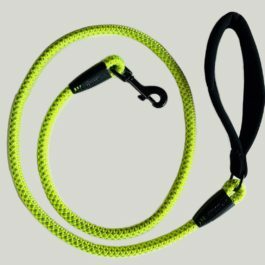 Offering high visibility 3M reflectors and dazzling colours in the weave of the rope, when worn along with the Polar Vest you'll be sure to be seen.